Why switch to natural skin care products? Natural beauty products are good for your skin just as how organic food products are good for your body. Whatever you apply or use on your skin finds their way inside your body. If you’re particular about the ingredients you’re adding or using in your food, then the same caution should be exercised when you’re choosing which products to use for your skin. Remember that the skin is the largest organ of the body. It’s what people see first. And admit it or not, its appearance matters in many ways. When you’re not confident about your skin, it affects how you carry yourself in public. Just the simple habit of being careful about the beauty products you use can go a long way to improving your skin. Before that, let’s talk more of what these products can do for you. Reduced risk for irritation and dryness. More often than not, skincare products in the market contain harsh chemicals that can cause irritation, especially on sensitive skin. If you notice that your skin reacts to certain ingredients used in soaps, then go for a natural soap instead. There’s no use to purchasing an acne product if it would only irritate your skin further. To clear your skin, you need to avoid, at all cost, products that can only cause you additional problems. 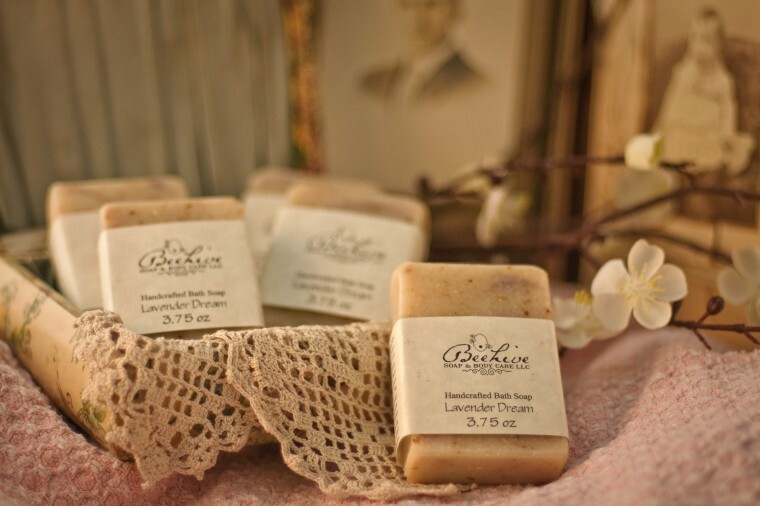 Look for items that are made with 100% natural ingredients and are guaranteed clean and fresh. Control what gets inside your body. As we’ve talked about earlier, everything you’re applying on your skin, gets inside your body. If you are conscious about your health, then you might as well be extra cautious about the products you’re using. Know better what you use for your body as they are absorbed by your skin. Tested over time. All ingredients used to produce beauty products are natural. Investing only in natural ingredients gives you an assurance that the item will not only give you a clear and smooth skin, it will as well keep your skin nourished. 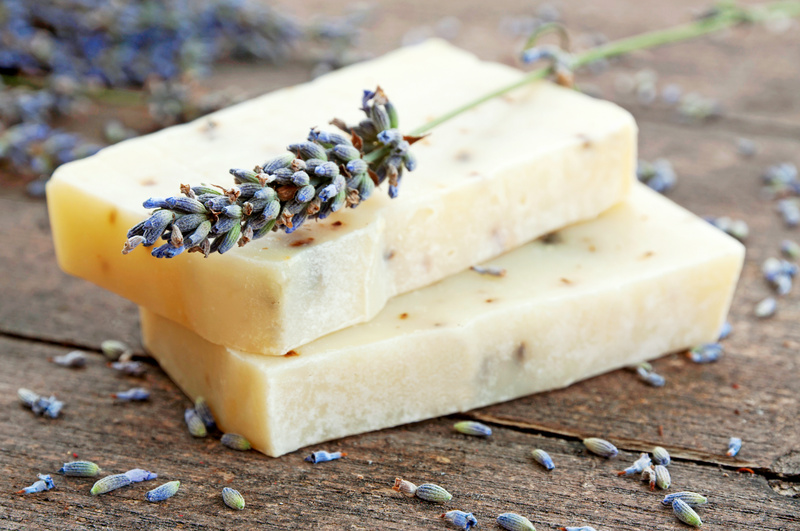 The ingredients used for a natural soap, for instance, are similar to those used in age-old remedies that have long been effective in maintaining a beautiful and healthy skin. Finally, it’s cost-effective. There’s a misconception that natural skin care products are costly. This is not true. Investing in the finest natural ingredients gives you the guarantee that the products are all gentle on the skin. Therefore, chances are you will no longer need to purchase as many products as you do before. Essential oils used in these natural skin care products have healing powers. 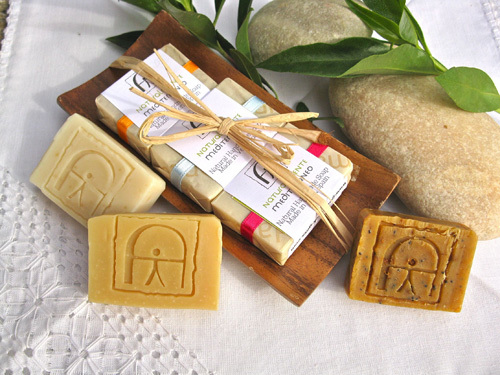 Add to that, natural soap manufacturers also prefer to go green in their packaging. You’re not only helping your skin stay beautiful, you’re also extending kindness to Mother Earth. Look better; feel better with natural skin care products. What more can you ask for?